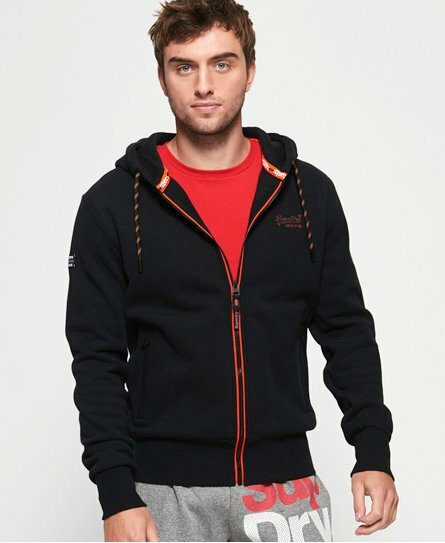 Relax in style in our collection of men's overhead hoodies. Choose your favourite style from over one hundred pullover hoodies in the latest colours and prints. 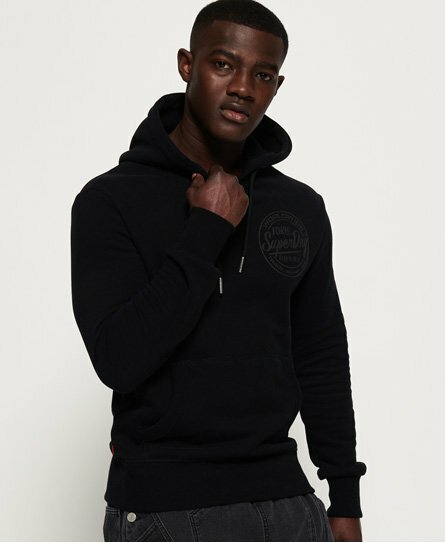 As one of our heritage products, we are experts when it comes to overhead hoodies for men. 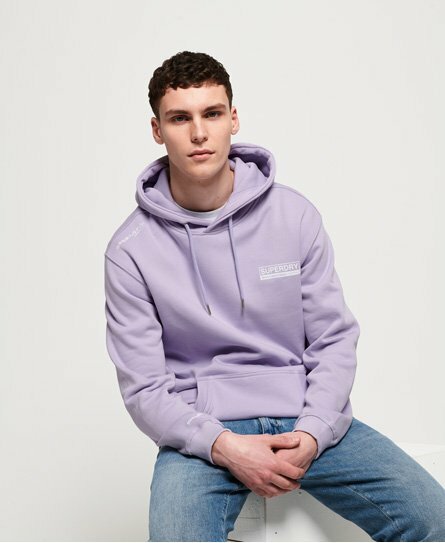 Go for an overhead hoodie with a Superdry logo for a unique take on the athleisure trend. 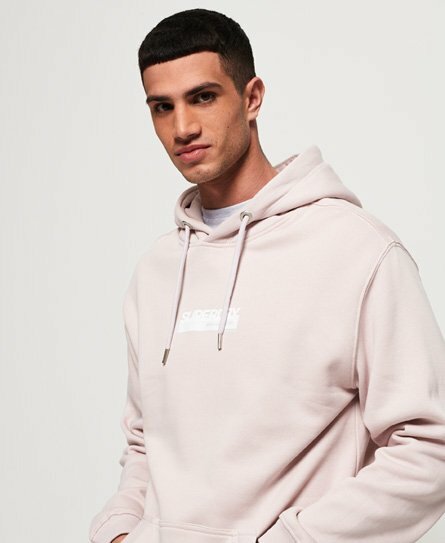 Look out for careful detailing such as ribbed, branded hood drawstrings, the signature single pouch pocket and higher necklines for extra warmth on colder days.